— 4 more sheep killed, 2 injured by mysterious animal in Niali area. — Al-Qaeda announces Kashmir cell; ex-Hizbul militant Zakir Musa to be chief in the troubled state. — BJP President Amit Shah files nomination for Rajya Sabha elections from Gujarat. — Patna: CM Nitish Kumar & Deputy CM Sushil Modi reach Bihar assembly ahead of the floor test. — NSA Ajit Doval meets top security officials of BRICS nations to discuss efforts in counter-terrorism. 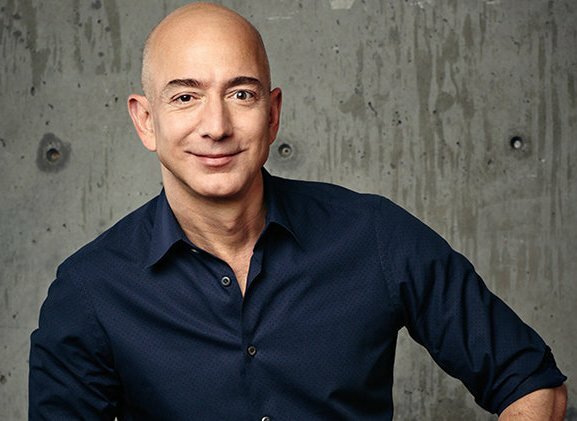 — Amazon Founder Jeff Bezos ($90.6 billion) beats out Bill Gates ($90 billion) to become world’s richest person. — U.S calls on NSG members to support India’s application.